Today, Amazon Italy put up a photo of the game’s box art online that displayed another Donkey Kong character not previously mentioned by Nintendo: Cranky Kong. Cranky Kong, who is actually the original Donkey Kong from the Donkey Kong arcade games (just an elderly version of him) may be playable, as the art suggests this given Dixie’s portrayal in the group shot beforehand. Again, this isn’t officially confirmed by Nintendo, but the potential could be here, since Dixie will definitely be playable. Also, the image was quickly taken down after it went live. We did hear from Nintendo representatives that additional characters may be included in the game besides the confirmed three, so we’ll have to wait and see. To see Cranky there instead of other more athletic Kongs, such as Funky, Chunky, Tiny, or Lanky Kong is certainly an odd, but welcome one. Anyone who’s played Donkey Kong Country on SNES can say that Cranky doesn’t put up with Donkey’s BS and can dish out the pain if he wants to. 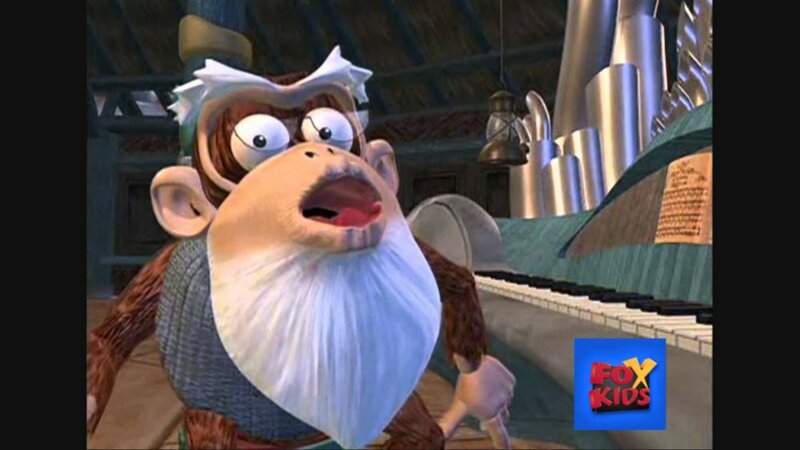 If he does make the cut for Tropical Freeze, it will be interesting to see such an old-timer in action with the younger ones. 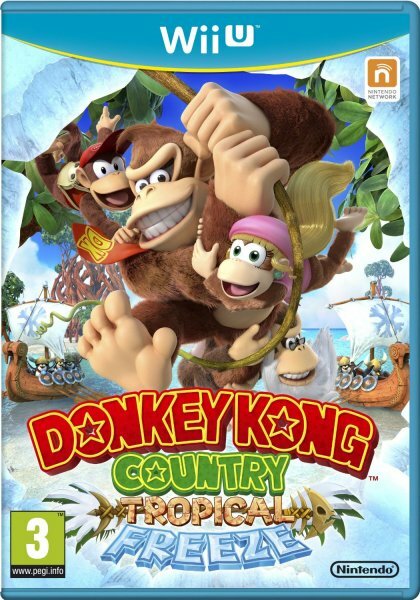 Donkey Kong Country: Tropical Freeze is scheduled for a February 2014 release and has a sweet 2-player local co-op mode.